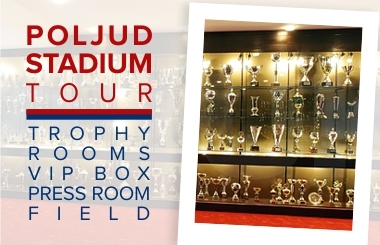 Hajduk U-17 Croatian Cup winners! 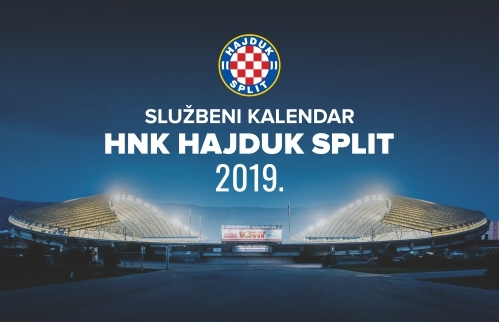 Hajduk: Sentić, Iličić, Milinović, Vušković, Škaričić (od 75. Jurica), Galić, Brnić, Jenjić, Buble (od 67. 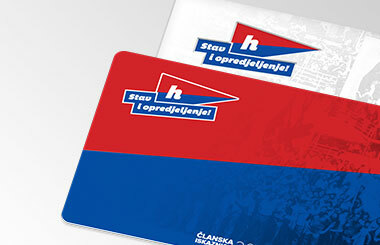 Nikl), Čuić, Šarić. Hajduk U-17 are the national Cup winners! Coach Igor Tolić's team beat Osijek after a penalty shoot-out in the Cup final match that was played in Ivankovo. The regular match ended goalless but in the end Hajduk won 5:3 thanks to penalties. Hajduk was a much better team from the kick - off till the end of the match, they dominated ball possession and chances but the ball didn't enter the goal. After the match ended 0:0, both teams prepared for the penalties and Dino Bognar, who took the first penalty kick for Osijek immediately missed, while all Hajduk shooters scored easily, which in the end resulted in winning the Cup trophy. Mario Vušković, Ivan Brnić, Bruno Galić, Bruno Jenjić and Ivan Šarić scored the goals for Hajduk.